Born in Babai City, Hokkaido. Her nickname is “Miiko”. In 1972, made her debut with the song “Shoujo wa Otona ni Narimashite” from RCA Records. In 1978, Makimura transferred to Polydor Records (now Universal Music) where she released the song “Michizure” which was a song featured in fellow Polydor artist Tetsuya Watari’s previous album. Makimura’s single version of the song became a big hit and sold more than 1 million copies by the end of 1979. 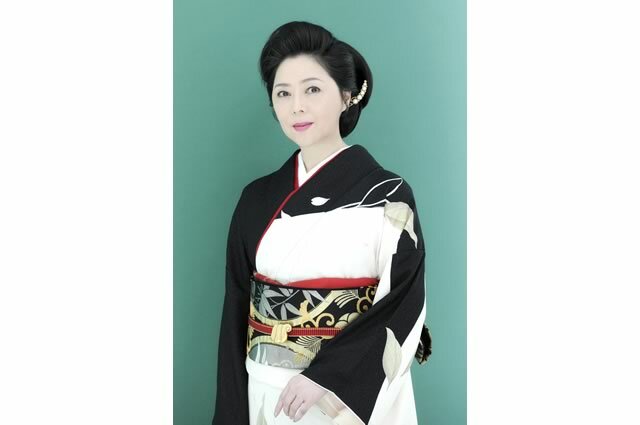 Her other hits include “Fuufu Kidori” released in 1980 and “Yuuzenn Nagashi” released in 1990. From the year 1981 to 1984, performed 4 years consecutively at “The NHK Kouhaku Uta Gassen”.